Home / Technology / New video game called "Active Shooter"
It is called "Active Shooter" and will be available from the 6th. June on Steam, a digital distribution platform for video games. Steam is developed by the Bellevue company Valve. Valve itself did not create the game, but provides the platform for accessing it. Revived Games developed the game and it was released by Acid. 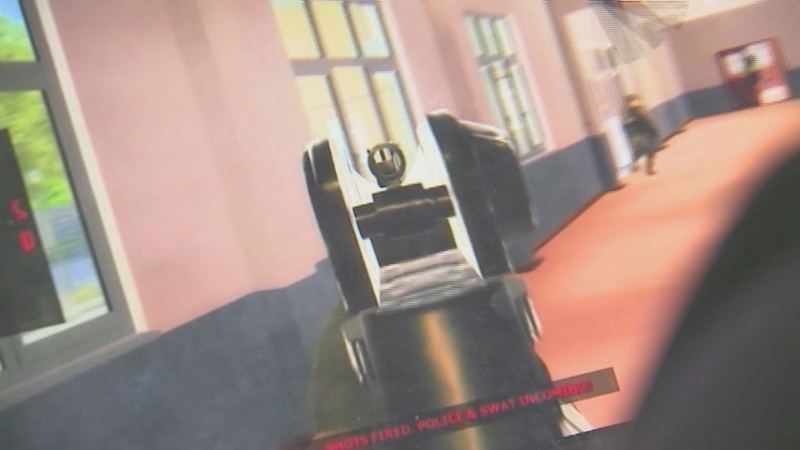 Revived games say they can remove the ability for users to play as an active shooter and focus instead on the law enforcement game. A description of the game comes with the following disclaimer: "Please do not take this all seriously Just the simulation and nothing else If you want to hurt someone or people please, seek help from local psychiatrists or dial the 911 emergency number. "Thank you."